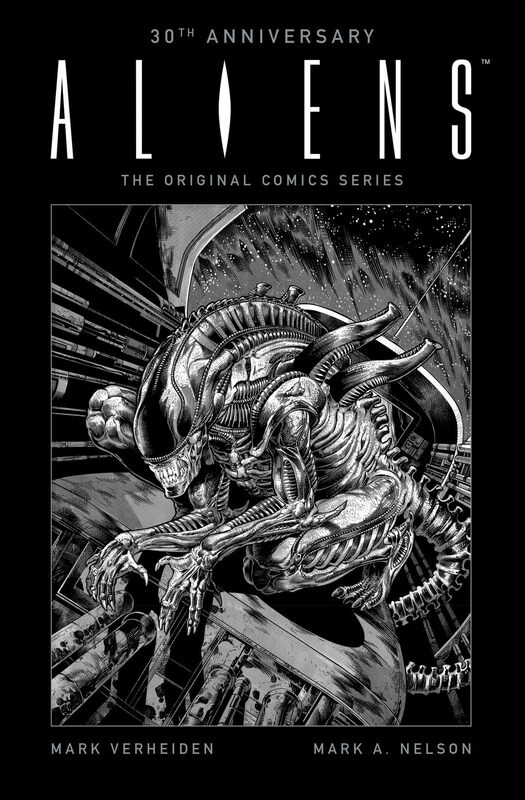 The original sequel to Aliens! 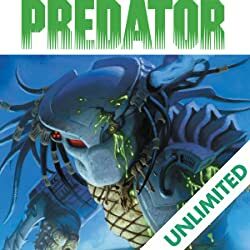 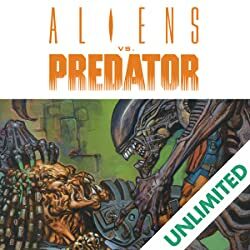 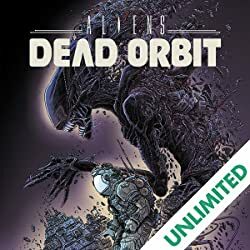 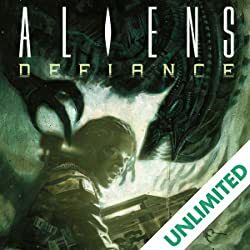 For the thirtieth anniversary of Aliens, Dark Horse is releasing an oversized edition of the unabridged and unadulterated series! 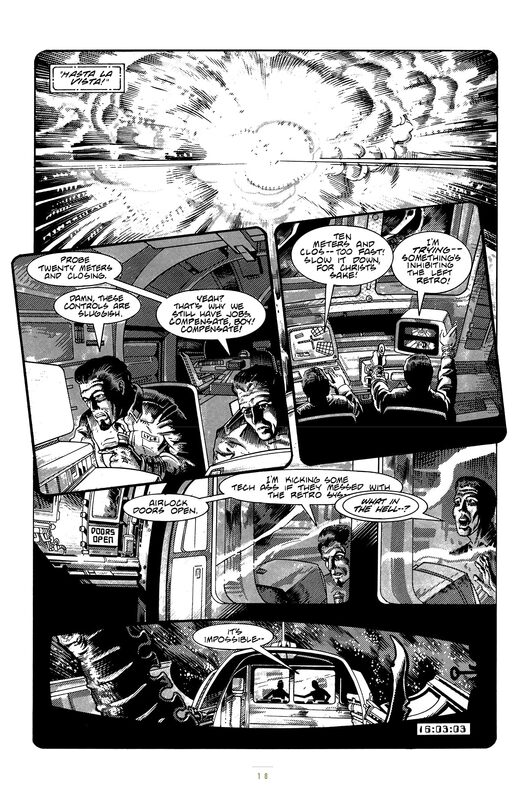 In 1988, Dark Horse's Aliens, with stunning art by Mark A. Nelson and a script by Mark Verheiden, took the comics market by storm . 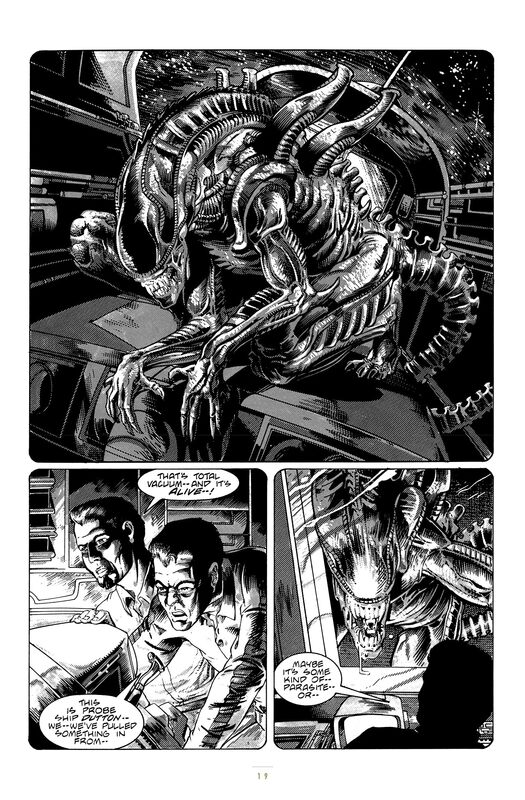 . . until the release of Alien3 forced the story to change. 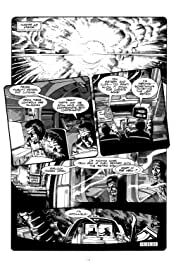 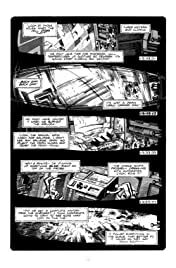 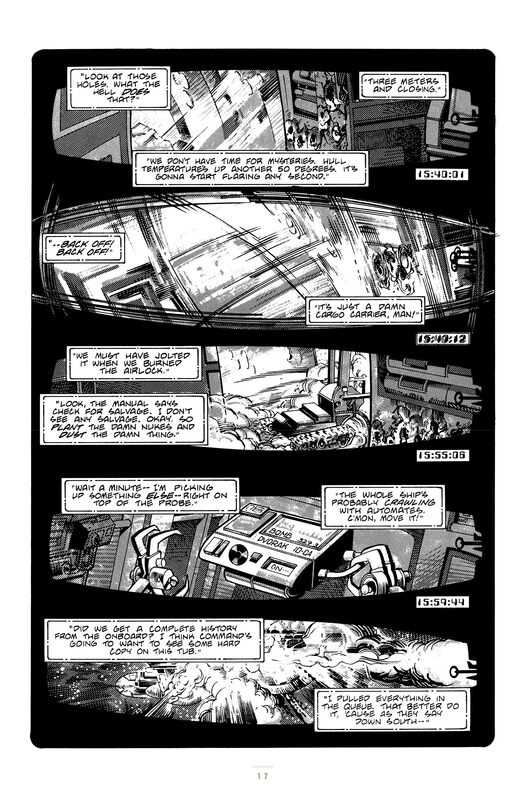 First major comics work by Mark Verheiden, who went on to write The Mask, Timecop, Battlestar Galactica, Daredevil, and many other films and television shows. 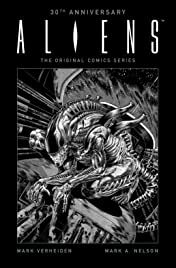 Collects Aliens #1-6 and the short story "Theory of Alien Propagation" from Dark Horse Presents #24.